The ability to choose is a blessing and a curse. 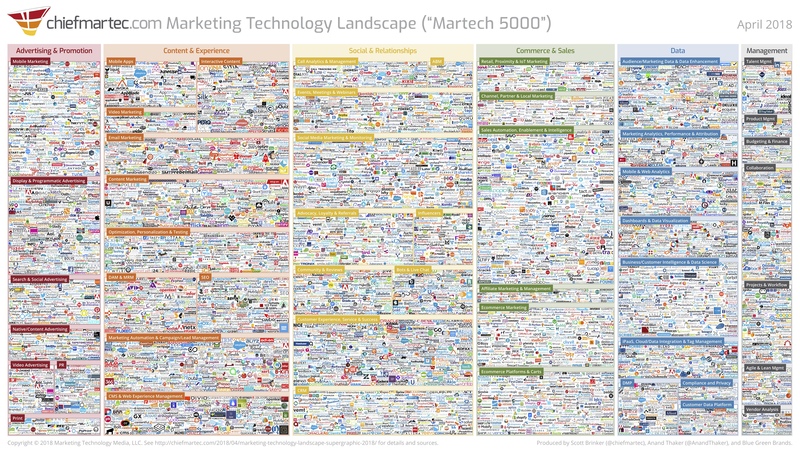 In 2011, there were just 150 software tools available to marketers. 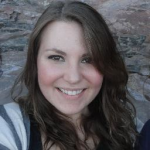 But their ability to boost productivity and results for marketing teams created a higher demand and market opportunity. Understanding marketing technologies and how they work together is now a central part of any marketer’s job, but the industry’s explosive growth makes it more difficult to determine which solutions to invest in. 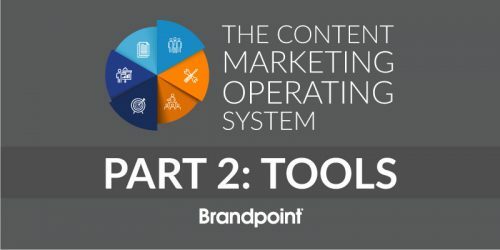 By choosing tools in these categories, you will begin to build an integrated martech stack to connect all functions of your marketing program. This will help cut confusion and an abundance of tools that create more headaches than solutions. 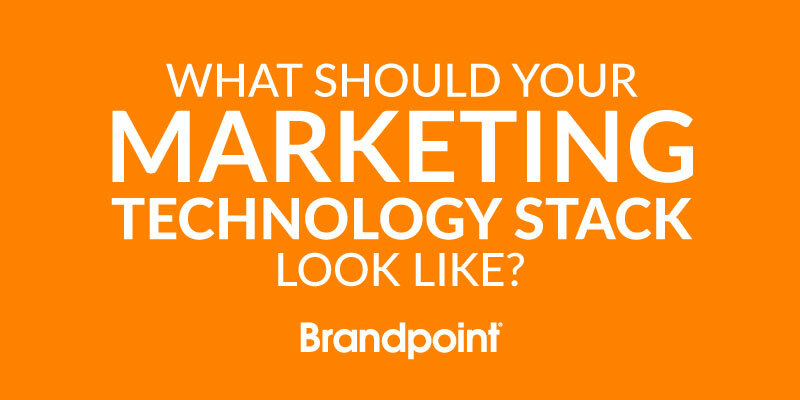 Use this infographic to cut through the clutter and focus on the most essential elements of a martech stack, with suggested brands and ways each tool will benefit your marketing activities. Editor’s note: This post was originally published in October 2016 and has been updated for relevancy.